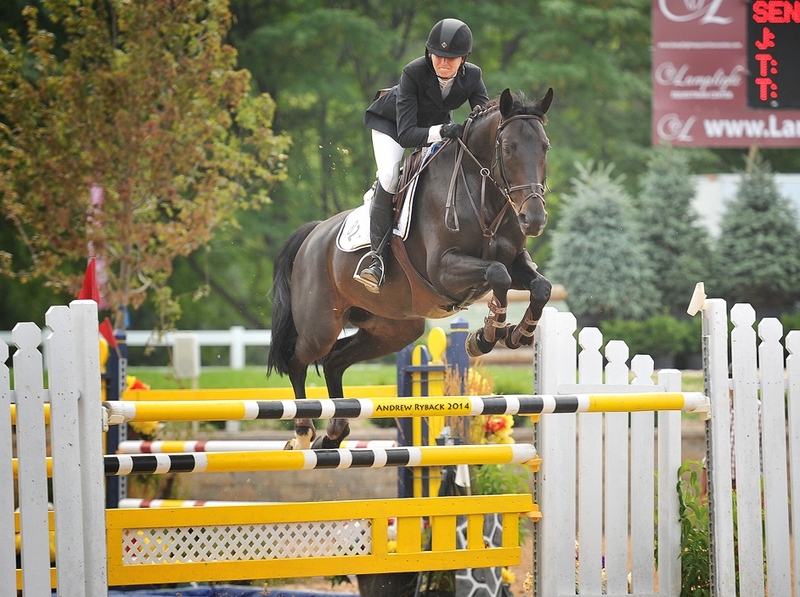 Barrington, IL – November 20, 2014 – Old Barrington Farm welcomes nationally renowned trainer Frank Madden to their farm for a hunter/jumper clinic Saturday, December 6th and Sunday, December 7th, 2014. 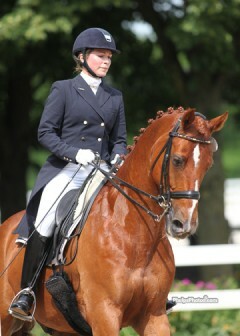 Madden will teach three sessions each day consisting of 3’ hunters, 3’ jumpers and 3’6” jumpers and equitation. There are a few rider spots open and auditors are welcome. The cost for riding in the clinic is $400. The cost to audit the clinic is $30/Day or $45 for both days, which includes breakfast and lunch. For more information on available riding spots contact Joyce McArdle at 708-431-2235 or Jmcardle@oakbrookco.com.